We are crazy about kids at StoryHeights! To us, kids ministry shouldn’t be babysitting where we just keep them quiet and out of the way. Instead, we believe the best and most critical time to connect a person’s story to God’s story is during childhood. We say SH Kids is where the story begins. We do everything we can to make the SH Kids’ weekend experience fun, exciting and engaging! All children ages 6 weeks to 4th grade are welcome to enter into our kids’ classrooms. Your child will be cared for and engage in age-appropriate worship, Bible stories, and activities. Our kids’ team does everything they can to equip your kids to love God with resources and great activities you can continue with at home. We also host events throughout the year to engage your kids with God’s story to help you create a love for God’s House in their hearts. 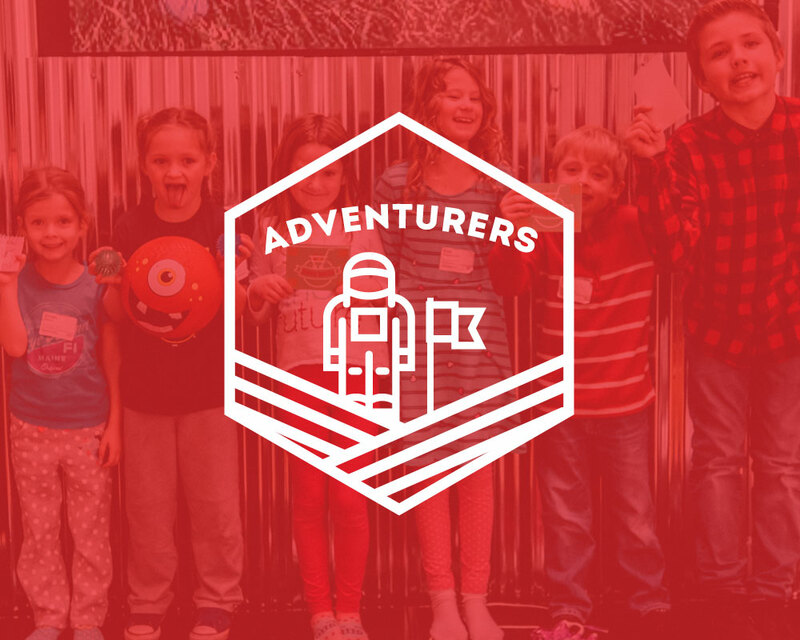 Adventures (K – G4): We use Orange curriculum’s elementary program called 252 Basics, based on 3 basic, powerful truths modeled by Jesus in Luke 2:52. The curriculum focuses on a different, godly principle each month and aims to encourage kids to discover more of who Jesus is and grow in their relationship with him. 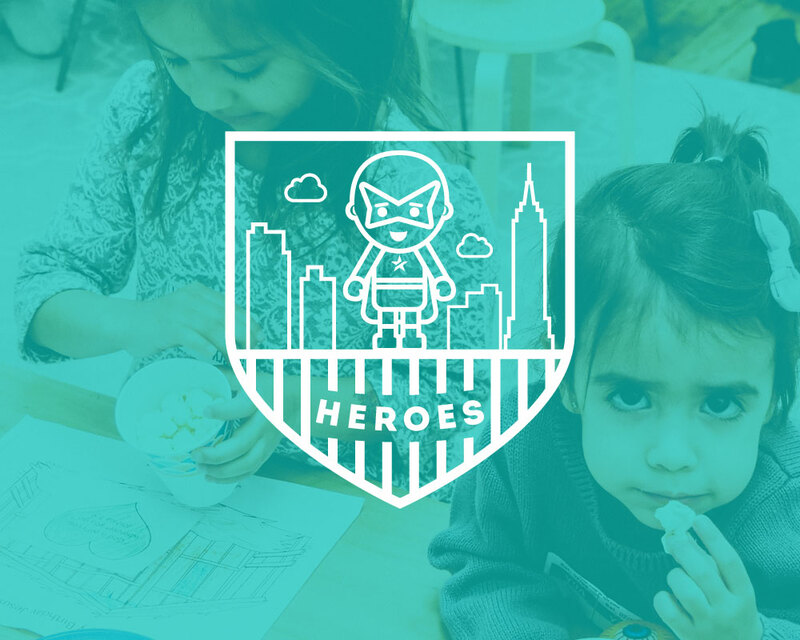 Heroes (walking – Pre K): We use Orange Curriculum’s First Look program especially created for preschool aged children, with interactive play and lessons. It is designed to give toddlers their first look at who God is and his love for them. 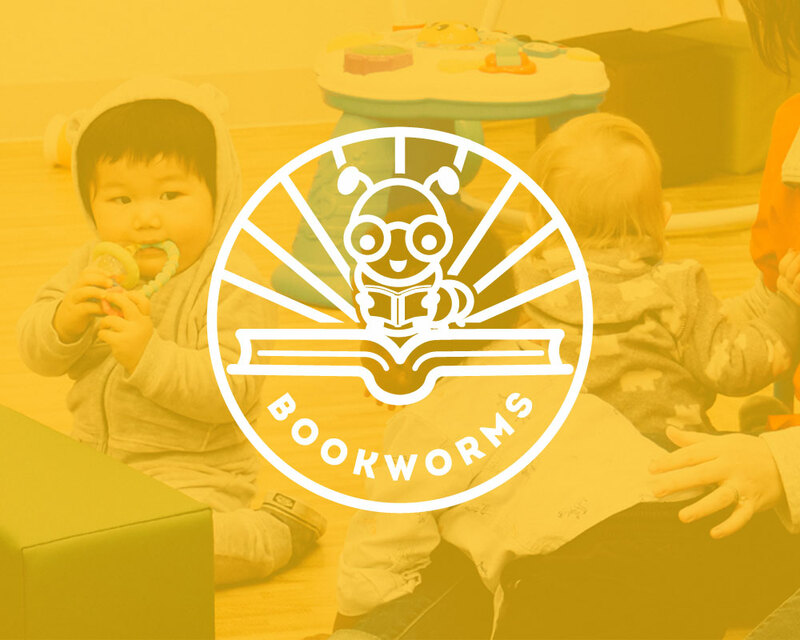 Bookworms (6 wks – 2 years/walking): We don’t use a specific curriculum with our bookworms, but we do focus on safe, fun and interactive play and care, where our teachers sing songs, read books and nurture the children. Orange comes along with weekly parent resources to facilitate continued conversation and to support kids in their walk with God. Our children’s pastor sends weekly emails with these resources straight to your inbox. Each classroom is led and taught by StoryHeights volunteers, all of whom have gone through the StoryHeights Growth Track and have passed a CORI & SORI background check. Will my children be fed during service? On special occasions such as holidays and quarterly Super Sundays we provide treats as children leave. We will make sure you know about this ahead of time, and provide alternative non-edible treats for those with dietary restrictions. You are welcome to send your child to church with bottles and/or sippy cups, and if your child needs to be fed at a certain time, please let their classroom teacher know. We are a peanut-free environment so please refrain from bringing snacks with nuts. What if my child(ren) needs me during service? Upon checking your child(ren) into StoryHeights Kids, you will receive a ID tag with your child(ren)’s ID number on it. One of these tags will be stuck on the back of your child(ren) and on any of your belongings. You will be given two matching ID tags to keep in your possession. In the case of an emergency or if your child is inconsolable, your ID number will flash on the screen in the service auditorium during. Please report to your child’s classroom to attend to your child at that time. Are children allowed in the adult service? Yes. Although, we highly encourage all parents to take advantage of our great children’s ministry to allow a more focused time in worship for both you and other people in the auditorium, we do welcome your child(ren) in the adult service. We realize you may be hesitant to leave your child with strangers, and your child may not take to it either their first couple of times. Therefore, if you do feel more comfortable keeping your children with you, our ushers can help you find a seat close to the back and by the door so that you can exit in the case they need to get some energy out or need to cry. Our foyer has nice comfy couches for you, and should you need to nurse or console a child, the service is live-streamed in the nursery so you don’t have to miss out. All we ask is that you don’t allow your child to wander through the auditorium during the service or become disruptive out of respect for other people near you.